Many home landscapers enjoy the beauty and durability of concrete walkways and patios in their yards and gardens. One of the best things about concrete is that you can buy a premix cement or concrete and prepare it at home in small batches for any sized product. If you are interested in our C-Mix premix for cement and concrete, read on for more information! Why Use C-Mix Premix for Cement and Concrete? 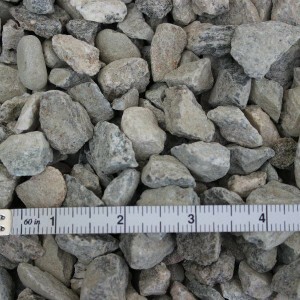 Cement or concrete walkways throughout one’s garden or yard. Cement or concrete slabs for outdoor staircases or patios. Repair cement or concrete floors and walkways throughout your home and garden. Whittier Fertilizer C-Mix premix for cement and concrete is incredibly easy to use. All you need to do is mix the product with water or other substances to get the right consistency for your project or application. Our trained and experienced staff here at Whittier Fertilizer can help you determine the right amount of water or other substances to incorporate with your C-Mix premix for cement and concrete for your individual project. 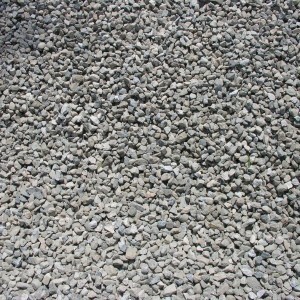 Cement or concrete can be extremely beautiful and durable in many applications in your yard and garden. 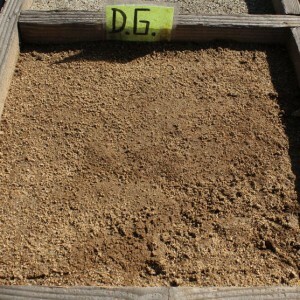 Many people believe that they need to hire a professional if they are putting in a concrete installation in their yard. That is simply not the case! With Whittier Fertilizer C-Mix premix for cement and concrete, installing your own cement or concrete is simple and easy. 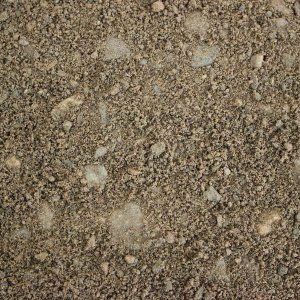 Whittier Fertilize C-Mix premix for cement and concrete is a great choice for anyone who wants to mix a small batch of cement or concrete at home or on site. We understand that every project is different. 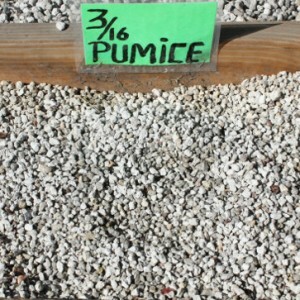 For that reason, we sell our C-Mix premix for cement and concrete in increments as small as one half cubic foot or as large as several tens of cubic yards. Additionally, we deliver to many locations. If you are interested in purchasing some of our C-Mix premix for cement and concrete for delivery or pick up, please get in touch with one of our trained expert staff members.